Although the Bhartiya Janta Party (BJP) has emerged as the single largest party in Karnataka in the latest election, it is the gods own country of Kerala and it’s tourism division making headlines. Kerala Tourism has scored full points with their funny new tweet. While the Janata Dal (Secular) is planning to keep the BJP out of power, Kerala Tourism has invited the MLAs to “unwind” at the safe and beautiful resorts in Kerala. “After the rough and tumble of the #KarnatakaVerdict, we invite all the MLAs to unwind at the safe and beautiful resorts of God’s Own Country. 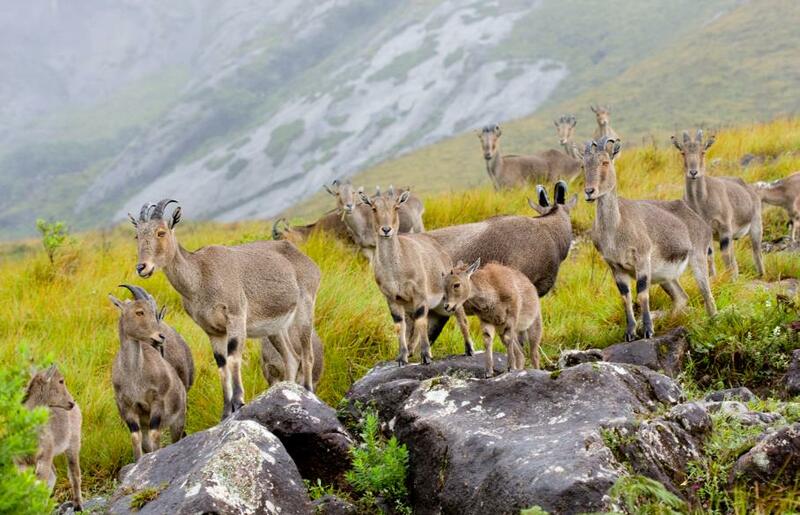 #ComeOutAndPlay (sic),” Kerala Tourism tweeted. The tweet came few minutes after it became apparent that no single party will be able to reach the majority mark in the Karnataka assembly elections. The Tourism Department’s humour have won over people on social media.